Tired of reactive IT focused on firefighting and constantly overwhelmed with a flood of alerts? Eager to modernize your IT Operations, but don't know how to start? 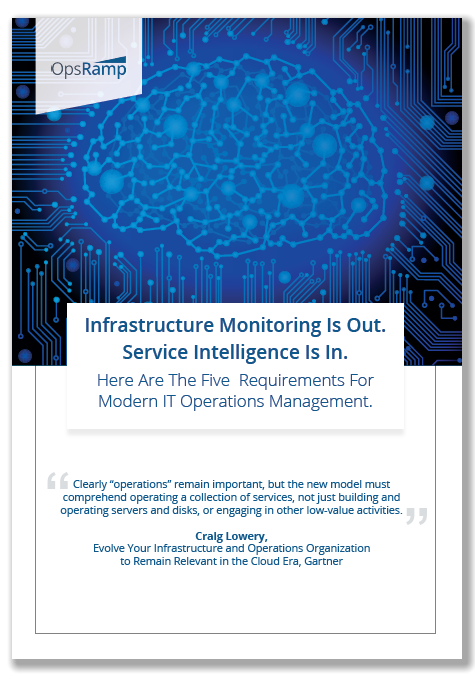 Learn the 5 requirements to embrace a focus on service intelligence and digital transformation.